Getting around by bike is something many riders enjoy doing on a daily basis. It has many positive health benefits and environmental benefits. The 2019 Liv Bliss 3 Bike is designed to ride on both paved roads and dirt trails. It is perfect for commuting, cruising on bike paths, or riding the local singletrack. 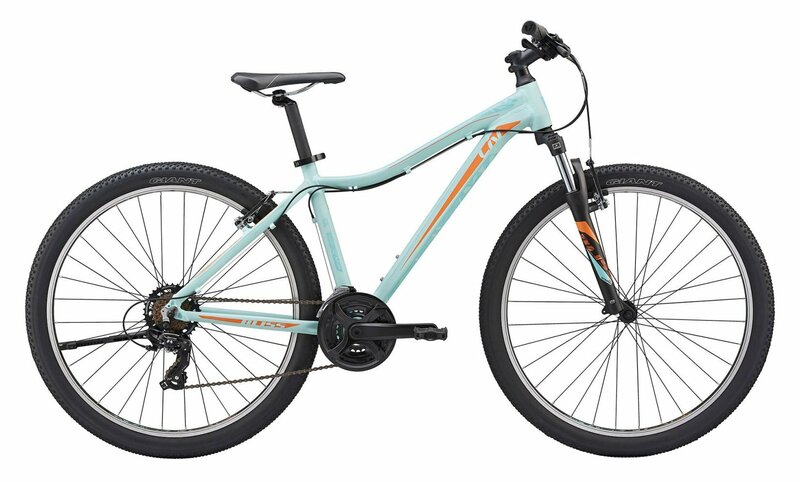 it features 27.5" wheels for stability with great traction from wider tires and has a relaxed geometry so you sit upright and comfortable in the saddle. The Bliss features integrated dropouts that allow you to install a rack or add a kickstand. 26" wheels are available for smaller sizes. The Bliss 3 comes with a 3x7 drivetrain that comes with trigger shifters and has a cassette with a 14-34 tooth gear range. Combined with the triple chainring crankset, riding up hills will become easier and easier. Linear-pull brakes provide excellent stopping power on the pavement and work well on light-duty trails. 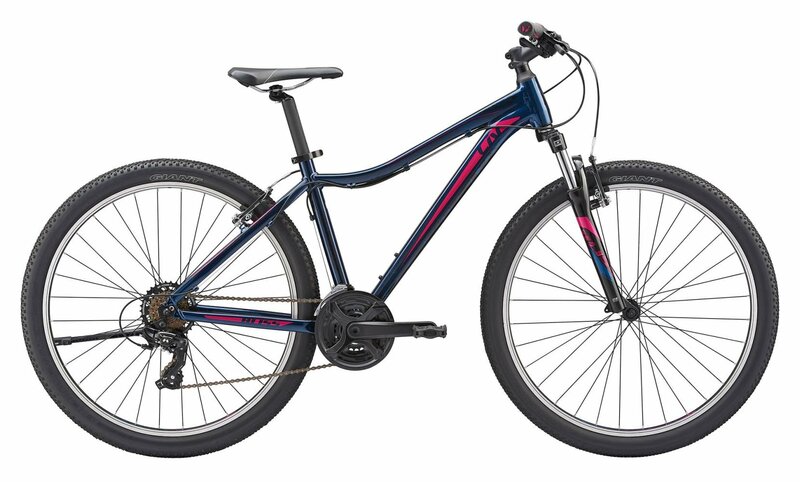 If you're looking for a great all-around bike that is highly versatile, then you'll love the 2019 Liv Bliss 3 Bike.